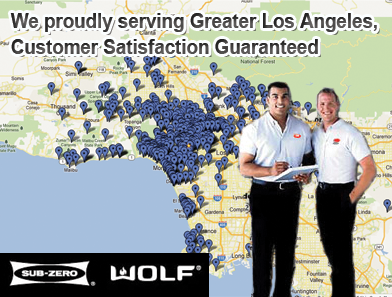 We provide quick, reliable service in all parts of Los Angeles. Wherever you are in the Southland, one of our repair associates is sure to be working nearby. 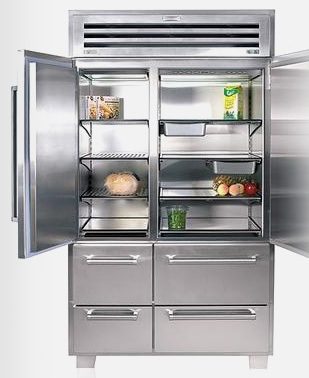 Sub-Zero Los Angeles provides same-day refrigerator and appliance repair for appointments made before noon.